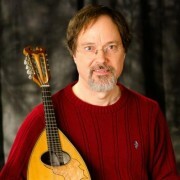 Learn the techniques, common practices, and essential repertoire of the classical mandolin. 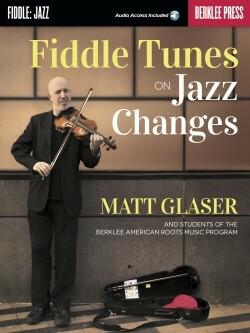 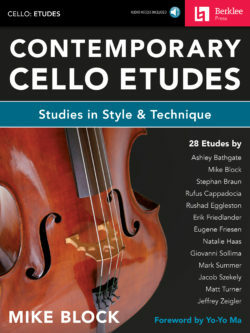 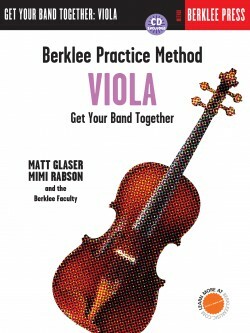 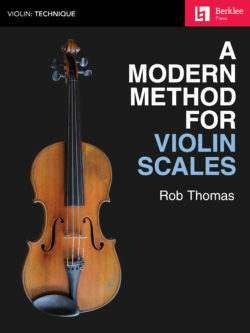 In this book, you will learn long-established mandolin techniques and their contemporary applications. 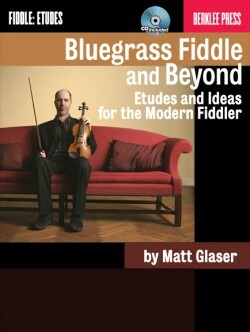 You will discover gems from the classical mandolin literature, and familiar classical melodies arranged for mandolin. 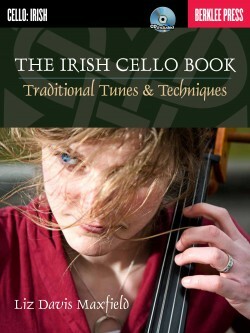 You will also gain insights into how to arrange your own musical ideas, including classical melodies, for solo mandolin. 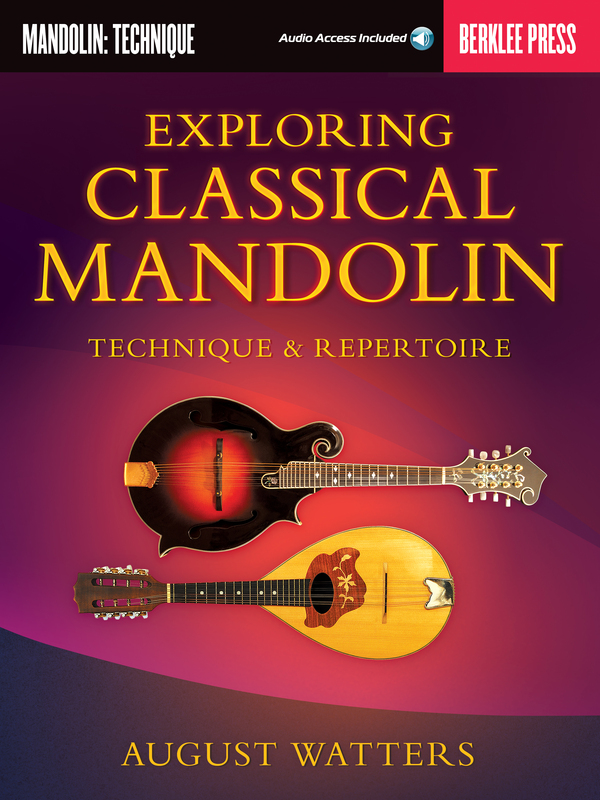 This book and its online videos and play-along audio tracks will help to enhance your understanding of the greater context of mandolin traditions. 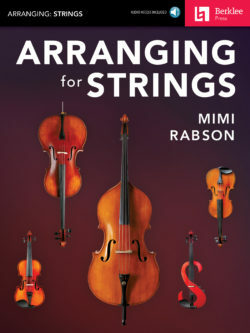 Additional notation is provided for arrangements of small mandolin and guitar ensembles.